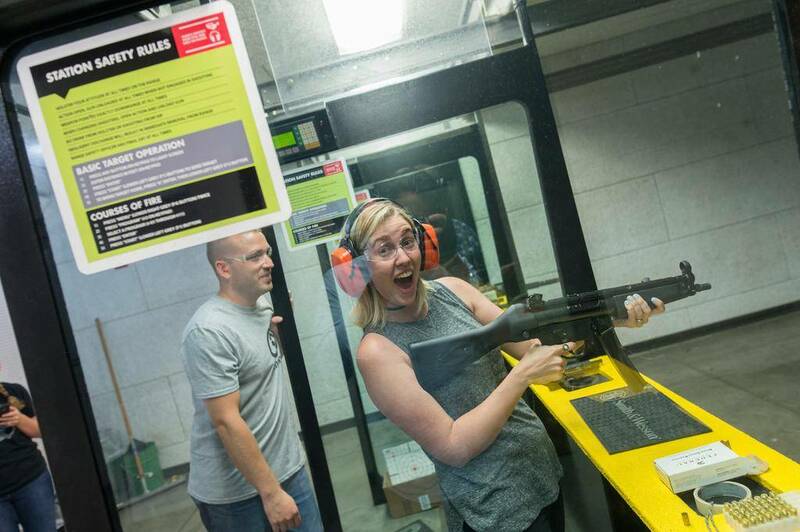 Shop / Private Party, Minimum 6 people - includes range time, pistol rental, 1 box of ammo, target, eye and ear protection - Everything needed to have a blast! Use of Selfie Sticks to video your experience! 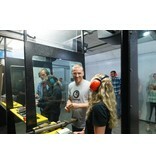 You choose any firearm; .22’s for beginners, 9mm for intermediates or .45 for advanced. Throw in a AR15 rifle for and extra blast. 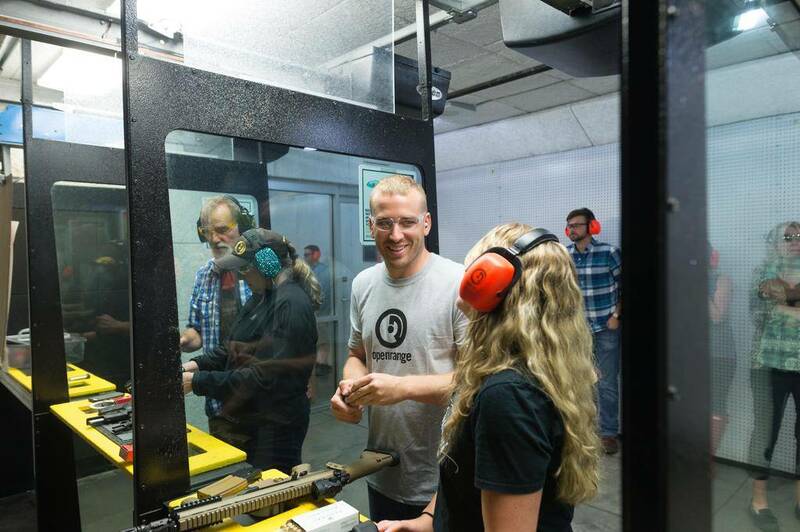 Guests share firearm choices to experience different calibers and guns. We guide you in your choices. Truly an inclusive experience.